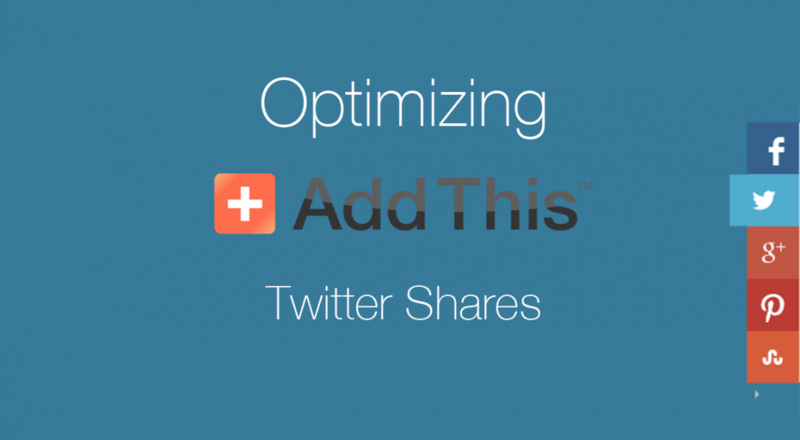 Is your AddThis share button adding your Twitter handle? I know a lot of bloggers are using AddThis on their WordPress blog and most do not realize that the sharing sidebar service they provide is not optimized for Twitter shares. I couldn’t find any solid resources online that described things step by step so in today’s toolkit, I wanted to lay it out and make it as easy as possible. So what do I mean by unoptimized? In essence, by default, the AddThis sharing bar does not add your Twitter handle to the end of any share messages. As a result, you have no idea when someone shares your content on Twitter and others aren’t able to tell the content is immediately from you when it’s tweeted. This started off being a pretty complicated problem because the AddThis documentation on how to do this is honestly quite terrible. As a result, I had to do a lot of research on this, harassing the AddThis team for support and just plain old trial and error. Here’s an easy break down of what you need to do. As much as I liked the easy of implementing Smart Layers via WordPress plugin, it just didn’t have the level of customization that I was looking for and for some reason I could never get their “Custom API Configurations” button to work. 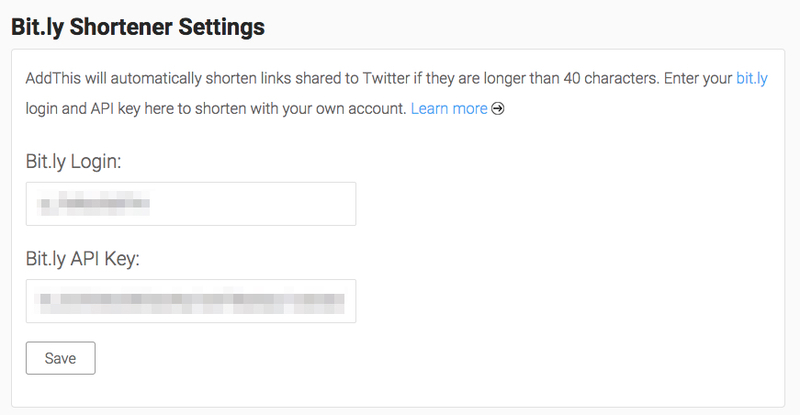 So the first step is to sign up for an AddThis account and enable the sharing sidebar. Configure it the way you want and the grab the code. If you have questions about where to drop the code, let me know and I can help you out. Note that you only need to insert the code once on your WordPress blog. I originally thought I needed to put the code in for every single AddThis feature I wanted but that wasn’t the case. If you have your own Bit.ly account, you’ll want to make sure your AddThis account is connected to it. To access this, go to your AddThis account settings. From there, go to the Profiles tab and click on your profile. 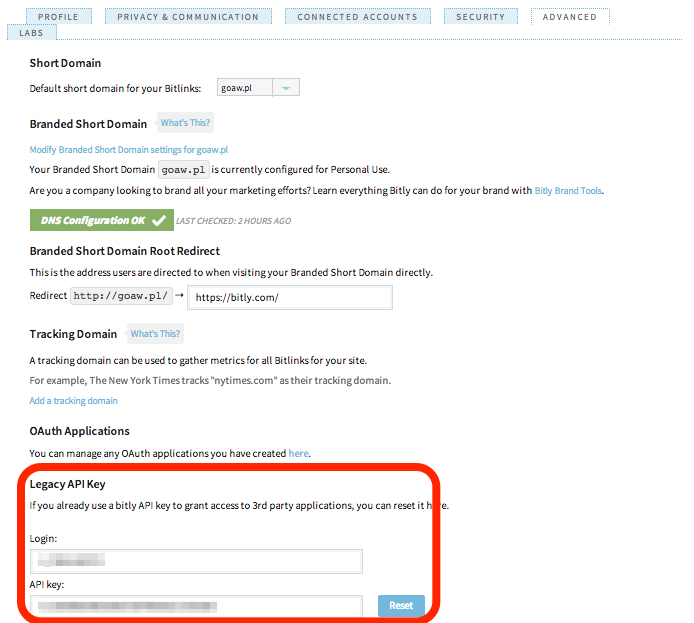 Scrolling down, you’ll see a spot to put your Bit.ly login and API key. The Bit.ly details can be grabbed from your account over there under settings and under the Advanced tab. All screenshots can be found below. Below is a snippet of code you want to paste in along side the code in Step 1. This is the secret code I had to figure out that customized the share messages to include my Twitter handle in share messages and shortened links using my Bit.ly account. So I hope this clears this up! Shoutouts to Mary Chong of Calculated Traveller for pointing this out to me at the beginning which prompted me to look this up! Thanks William, I’ll have to look into this! Let me know if it works for you! Should be pretty easy to implement! You make two excellent points to remember – your link is not shortened and may not include your handle. Excellent reminders. Will, thank you! I had not realized that my Twitter share was not optimized. I use a different WordPress pluggin, but my geek husband was able to sort me out. You’re welcome! It’s such a small fix but makes a big difference right? Hey! SOOO sorry for taking so long to respond. I just took a look at your blog and it looks like you took the AddThis piece off. Do you still need help with it? Where did you add your AddThis piece of code on your site? I’ve included a version that works on our site in this comment. Note that depending on how your comments are set up, the code snippet below might be converted into something that doesn’t work. To others, you place this script directly AFTER your addthis.com/js script (the one you pasted from the Tools section in AddThis). Hey Anders! Wow you rock. This is very helpful and now that you’ve explained it, that makes a lot of sense. Definitely good to know about those quotation marks. I cant get it to work though. When i put the code into my blogger blog it stays black and says XML error? Hey Gemma, shoot me an e-mail and I can try to help debug! Thanks for the article – what is the right piece of code to use for Squarespace? Hey Jed! Unfortunately I’m not too familiar with Squarespace. 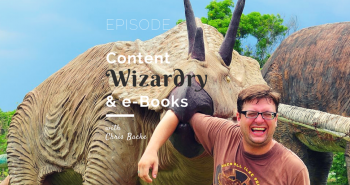 Does it allow you to make code changes like you can in WordPress? Addthis are adding some sort of tracking code (yours shows as VKDM_blahblah.twitter in the un-optimized tweet) It is not there in the optimized version, how do you get rid of it? Hmm that is a good question. I am not sure!! I haven’t actually used AddThis in a long time now.